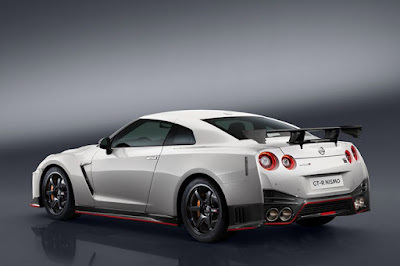 At the mere mention of "Godzilla" when it comes to cars, each average lover in a car theme is instantly clear that this is a legendary Nissan, where the many drivers of considerably more expensive European or American manufacturers of supercars "broken teeth". 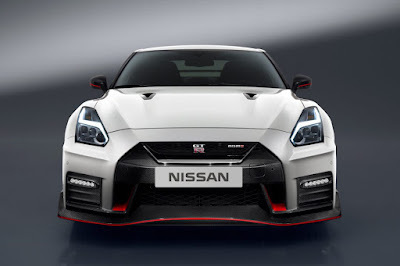 The latest generation has once again proven that fear competition certainly is justified, but Nissan does not stand still, but has just introduced more wicked version of the new Godzilla, ready to conquer the competitors where it hurts most - on the track. 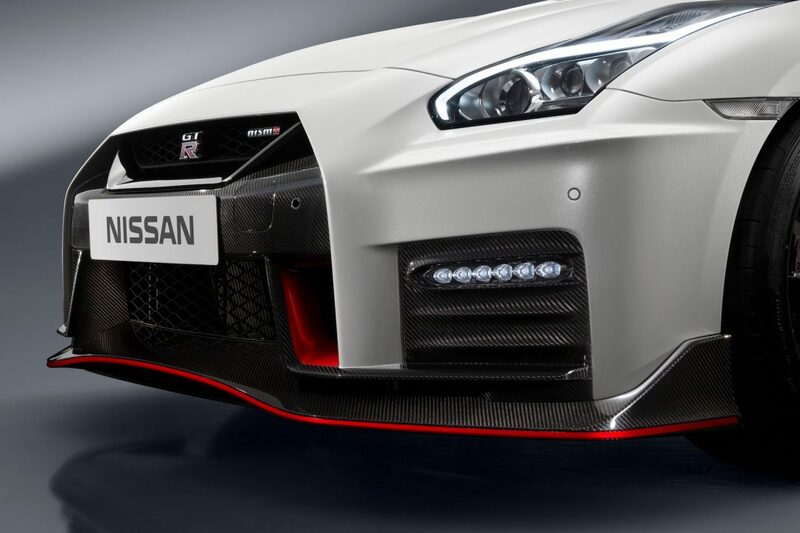 Although in every way car that 99.9% of drivers will not find a flaw, Nissan engineers have devoted more efforts and hone every little detail that can provide retirement hundredth of a second ahead of the competition. Of course, in the process of finishing, the GT-R Nismo underwent extensive testing on one of the most dangerous race tracks of the world, and proof of this is a car that feels at home in the "green hell" - Nurburgring. 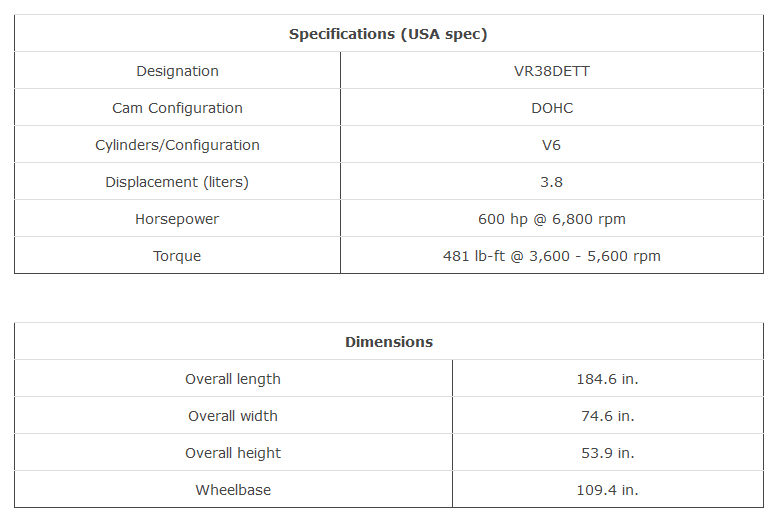 With 600 horsepower, additional ironed suspension and updated all-wheel drive, be sure that you are in the belly of the beast. Just like the 2016 Nismo, this GT-R has 600 horsepower and 481 lb-ft of torque being sent through a six-speed dual clutch automatic. 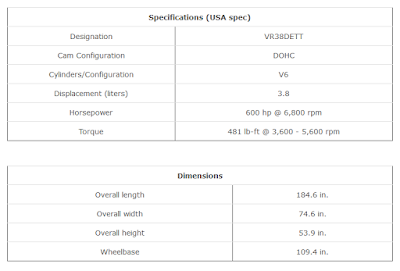 We expect this one will be good for about the same 3-second run to 60 mph as the current car. 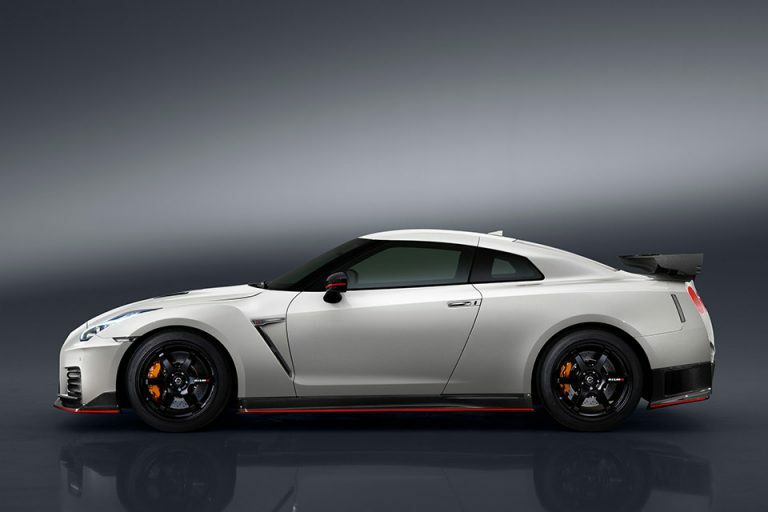 Nissan says the GT-R NISMO will be offered in four exterior colors—Super Silver, Solid Red, Jet Black, and Pearl White—and pricing should rise slightly from the current car’s $151,585 starting MSRP.